I went to the local King George V College in Southport in 2011 with little to no idea of what I wanted to put my mind too and left in 2013 still stuck in the same rut. Alan asked me to come work for him in the meantime while I tried to decide what I wanted to do next. 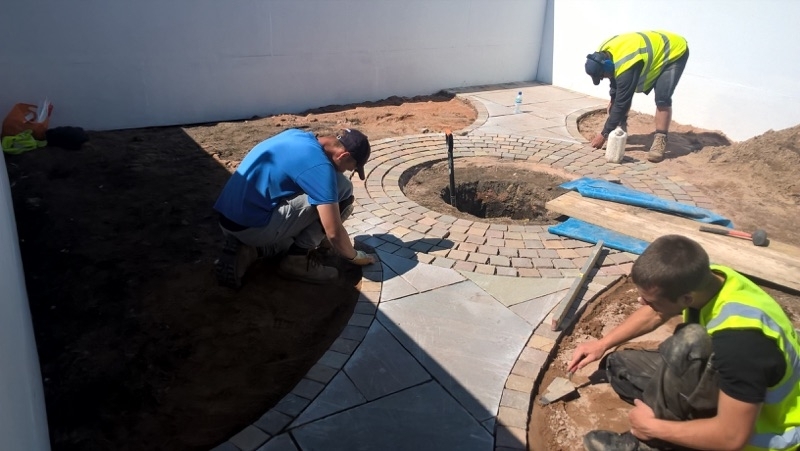 We had met some of the staff of Myerscough College at the show and learned about the apprenticeship scheme they offered and we decided that incorporating the learning and qualification aspect of landscaping was a good idea. After completing my Level 2 Landscaping and Horticulture it was onto the Level 3 qualification. 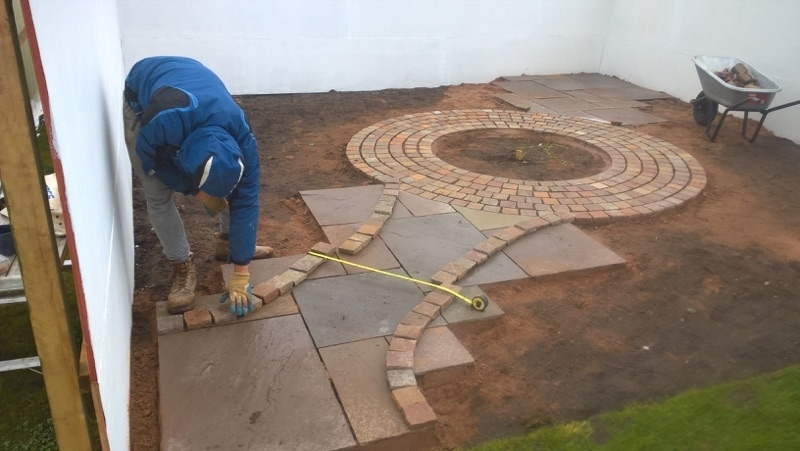 My teacher, James had the idea of letting me build one of the two gardens Myerscough planned to build for the schools garden competition which would go towards a considerable part of my qualification. 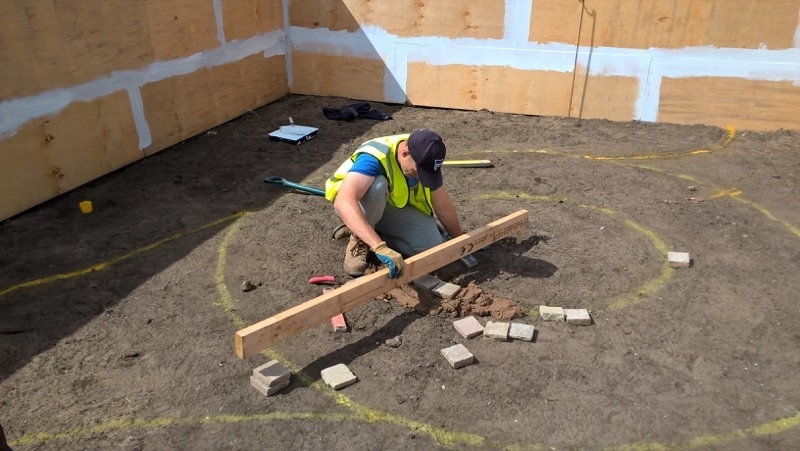 The schools garden competition allows local children from schools in the region to submit designs and the two winning designs were to be built by Myerscough and money would be awarded to the winning schools. The design I was to build was won by Shamal Narave of Merchant Taylors Junior Boys School, Crosby. 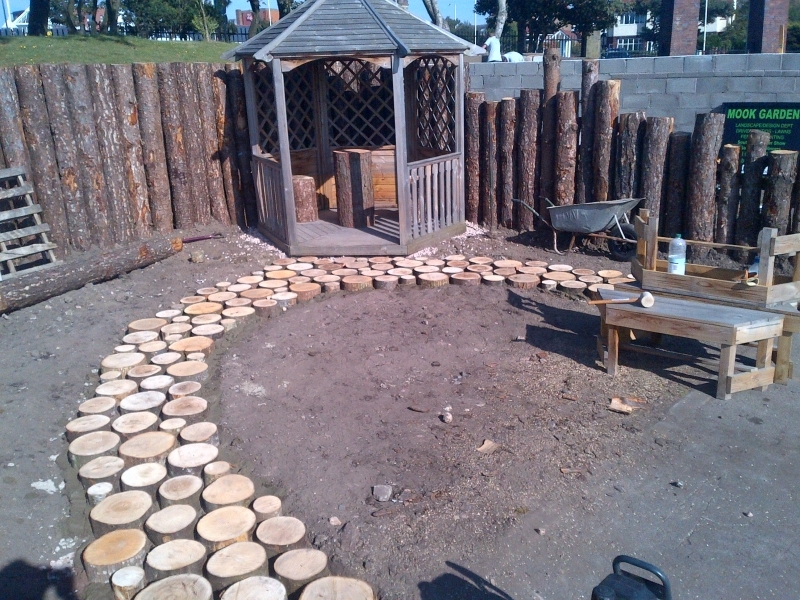 The garden took 10 days to complete with help from other Myerscough students, teachers and guidance from Alan. To win a Gold medal, to become the youngest ever winner at Southport and to be awarded another special recognition award are achievements I am immensely proud of.